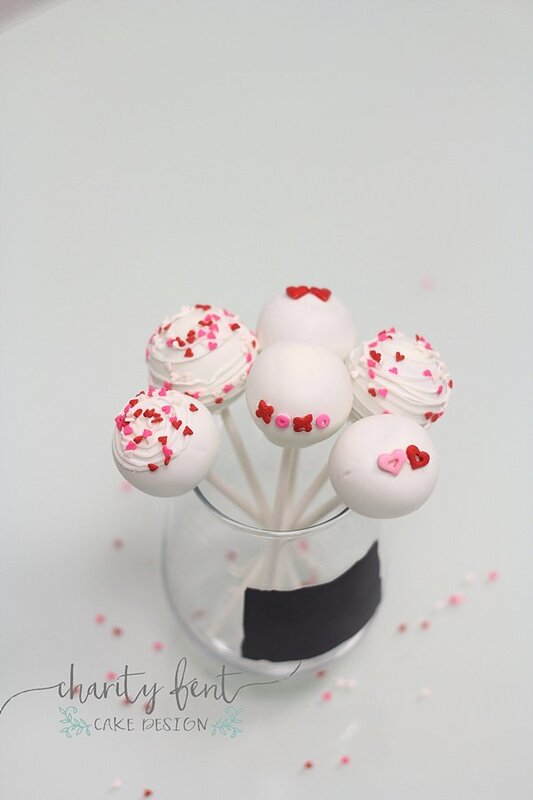 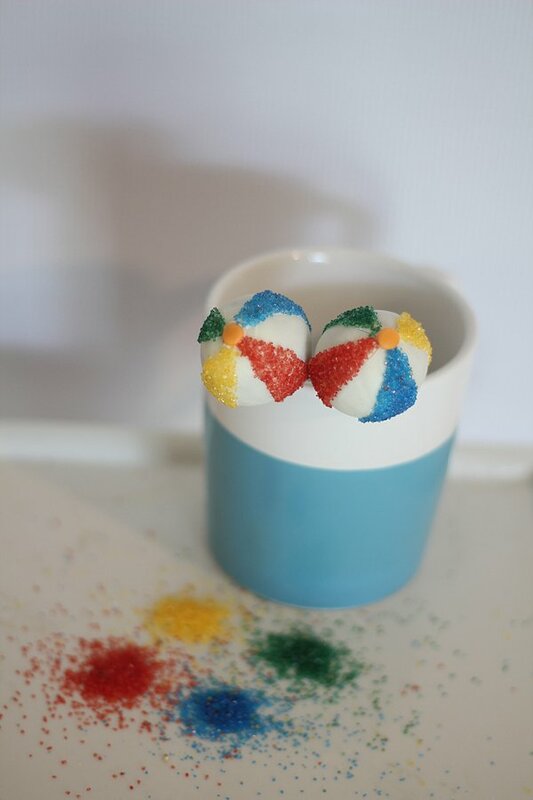 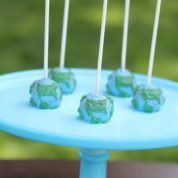 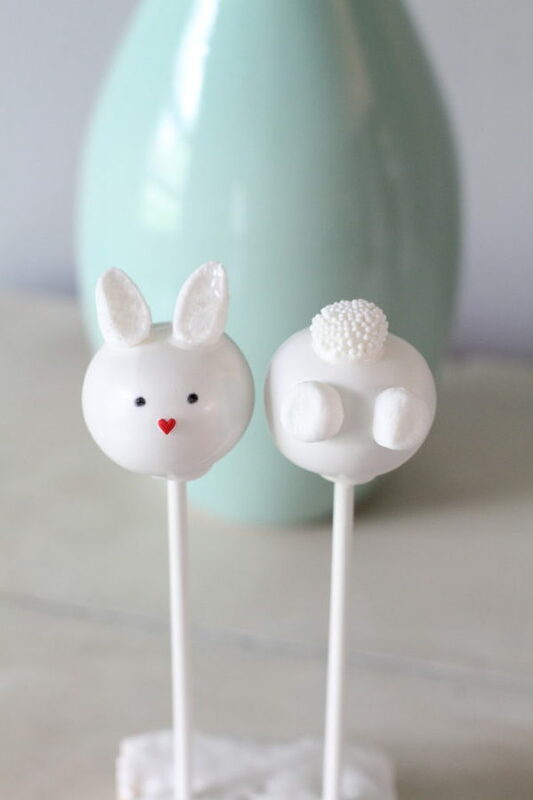 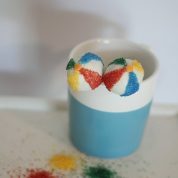 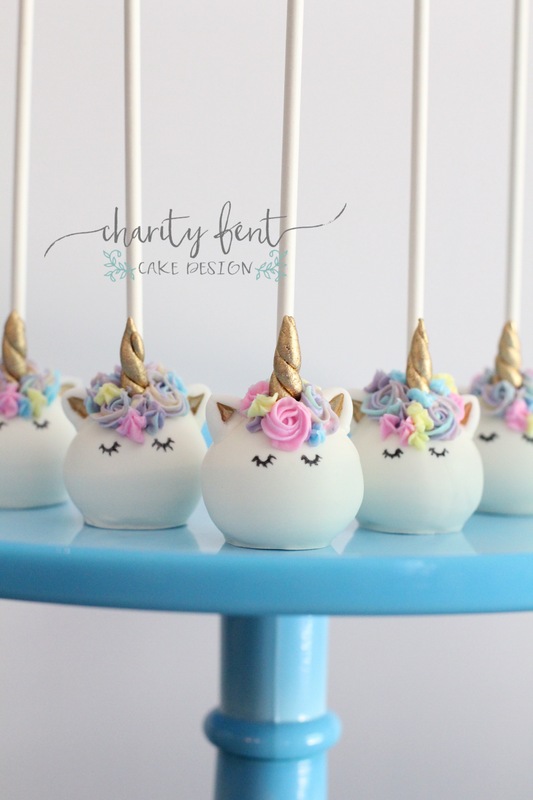 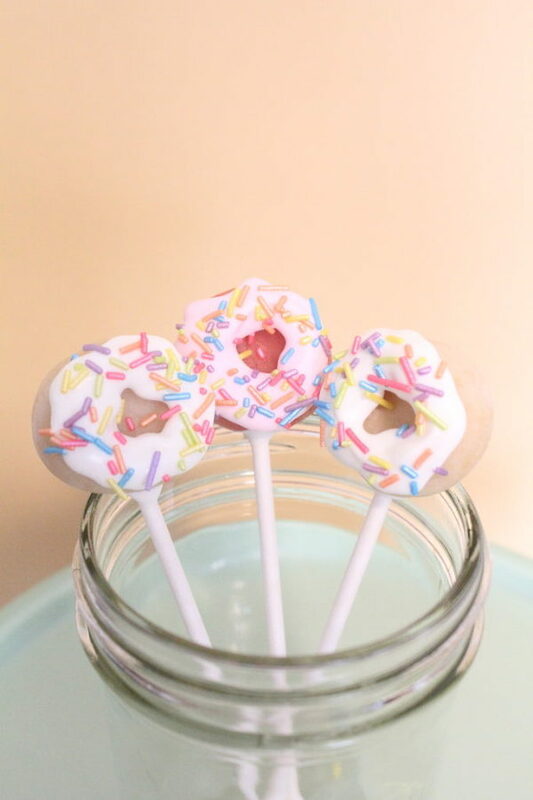 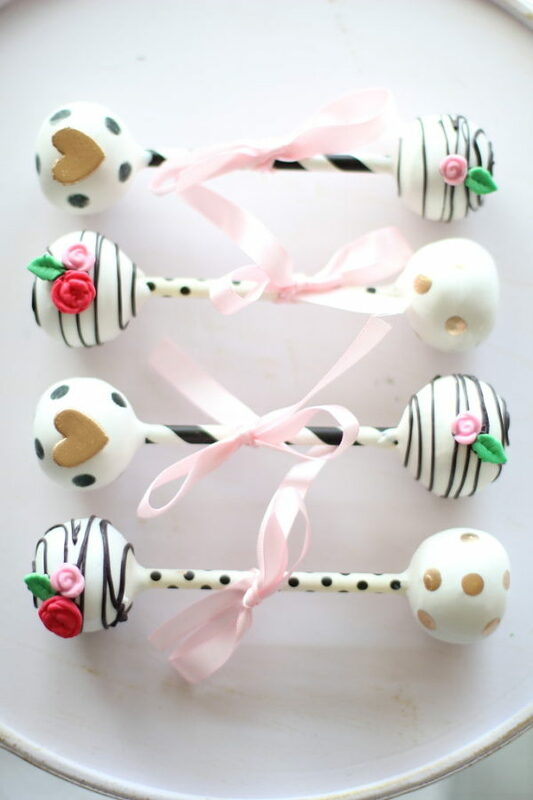 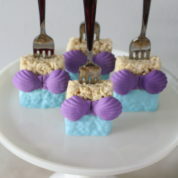 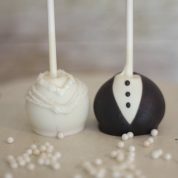 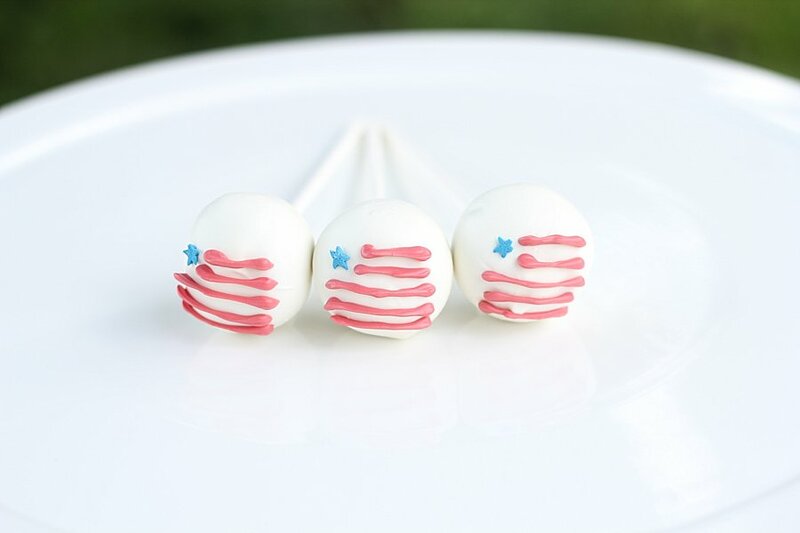 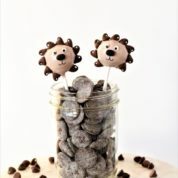 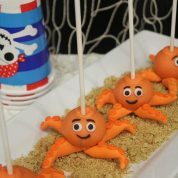 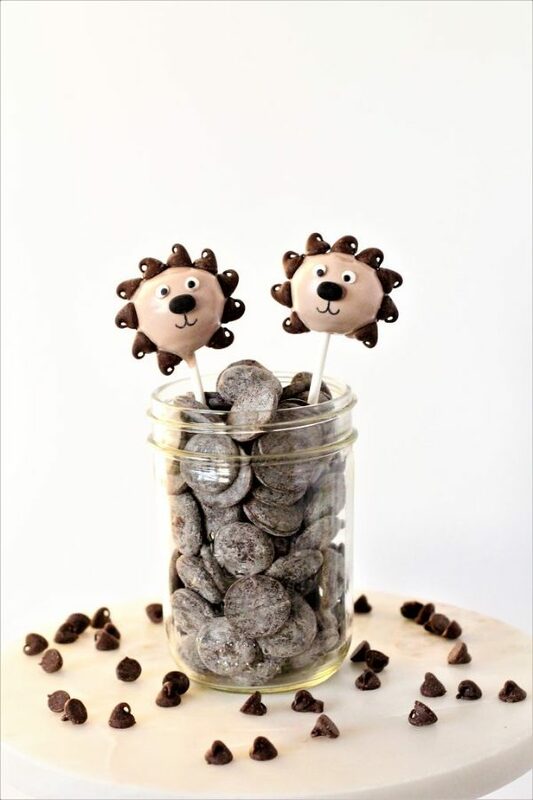 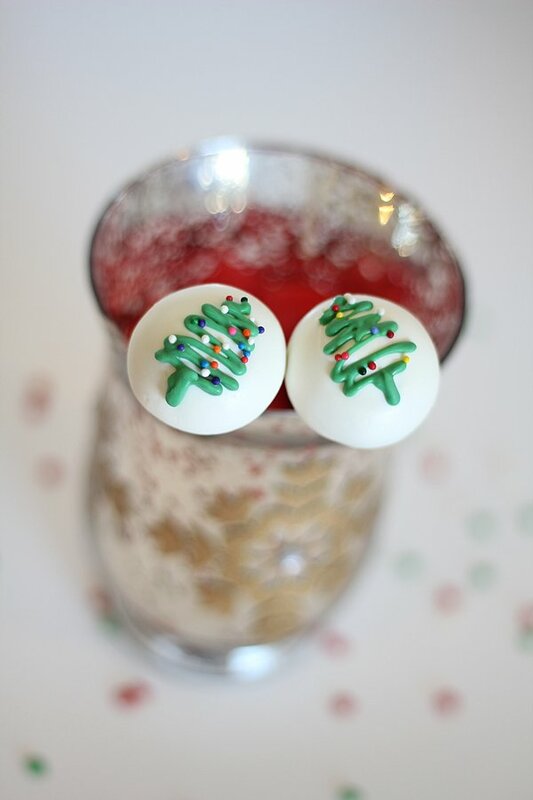 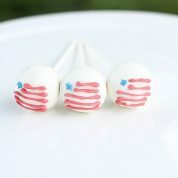 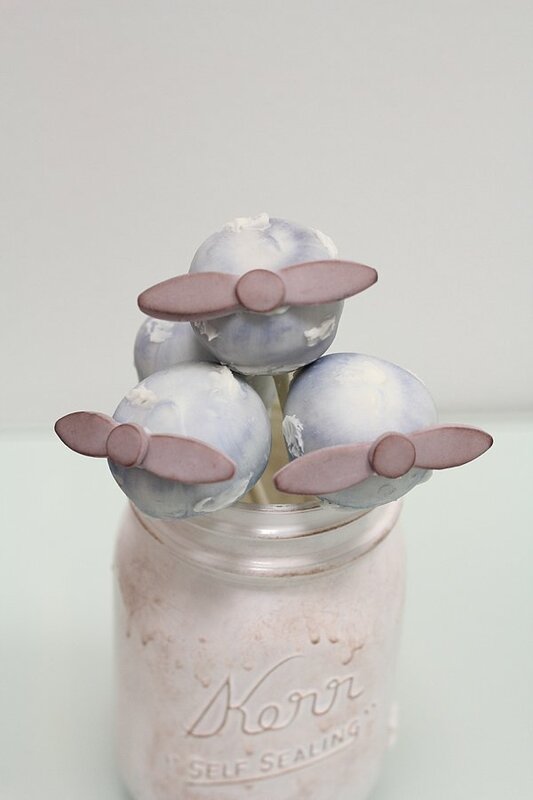 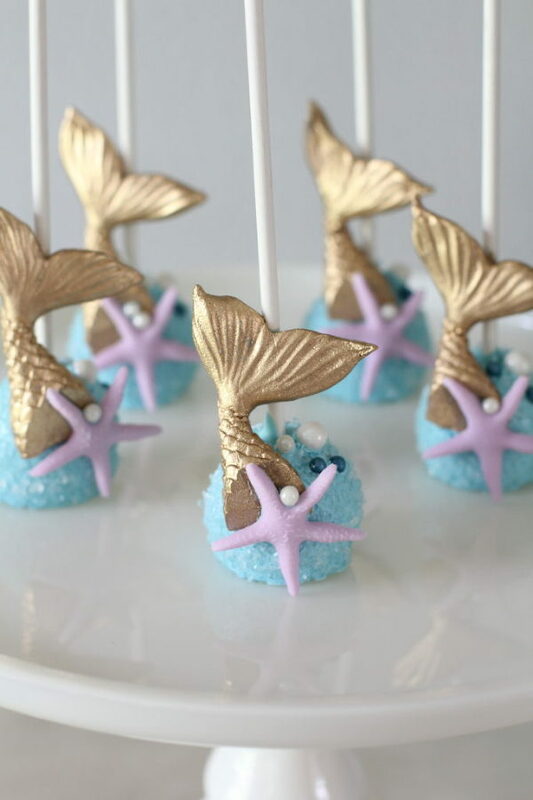 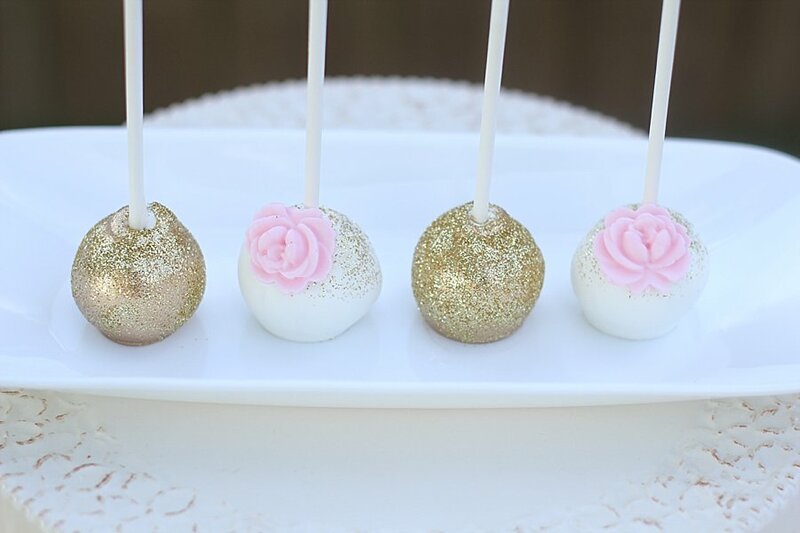 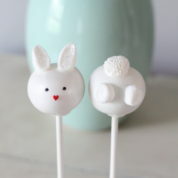 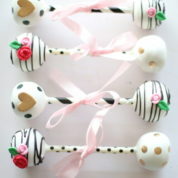 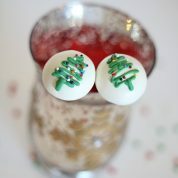 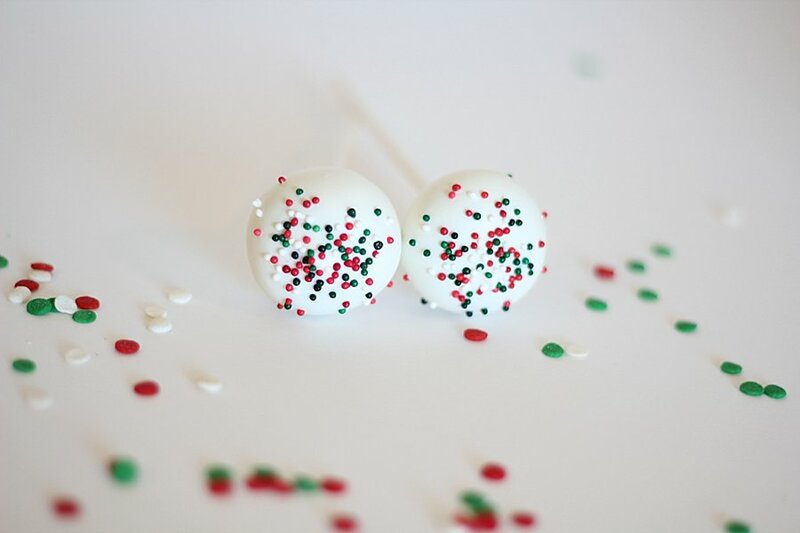 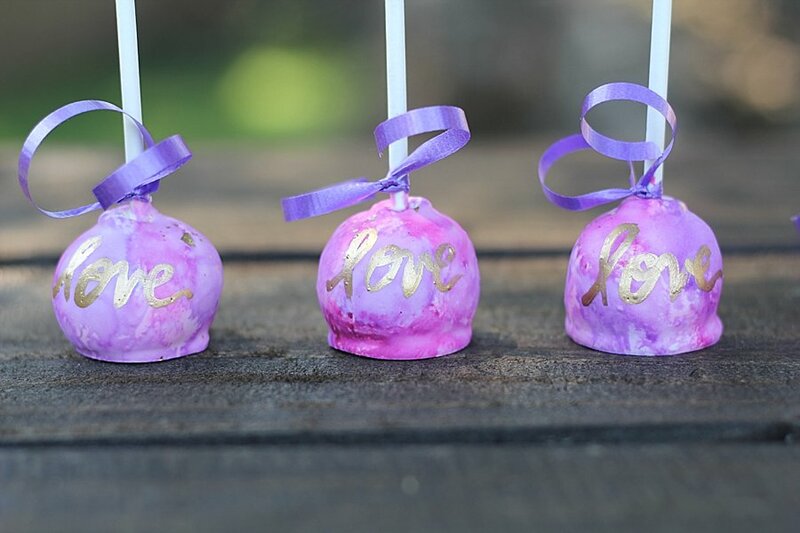 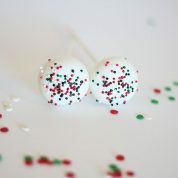 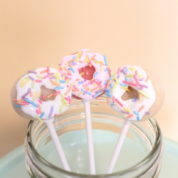 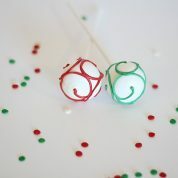 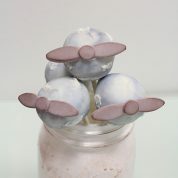 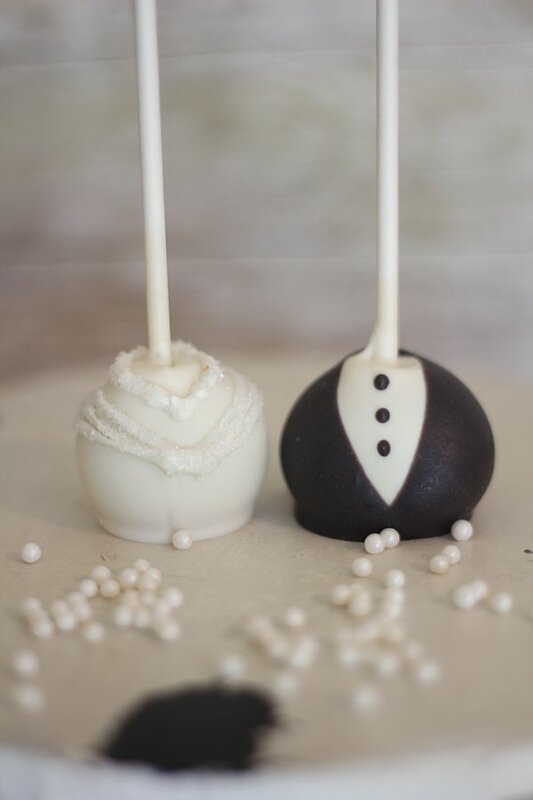 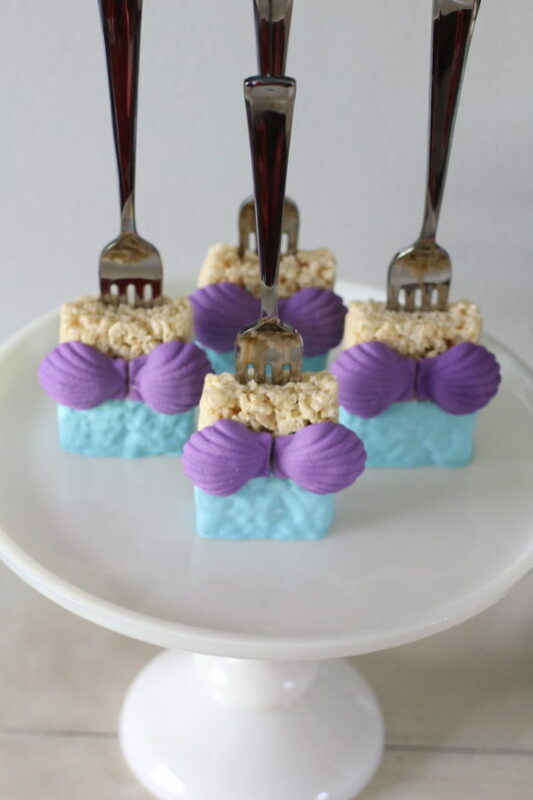 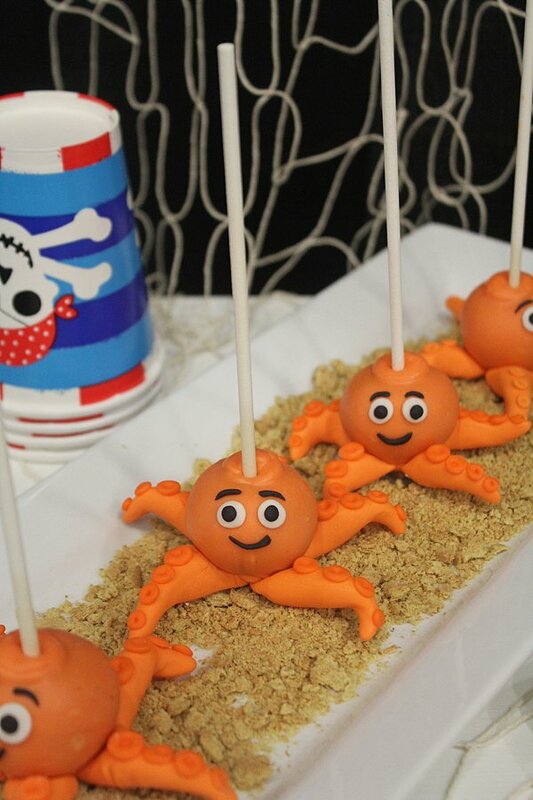 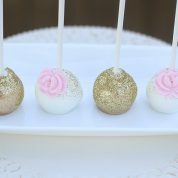 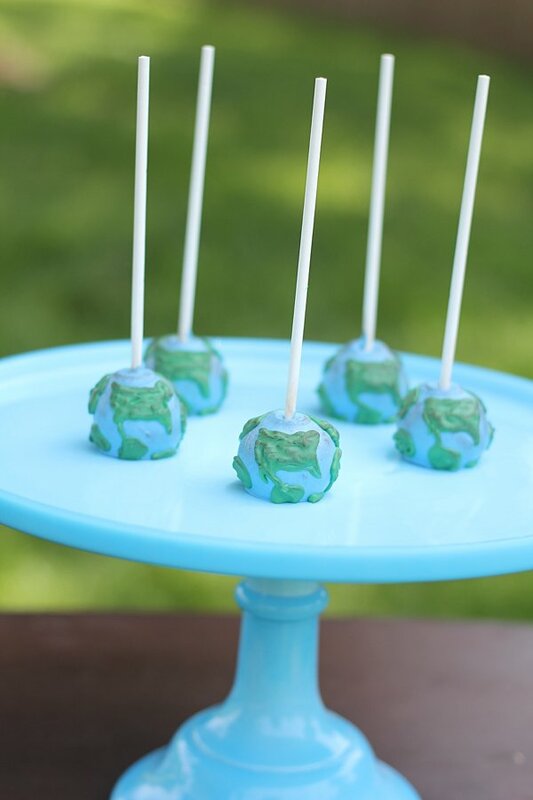 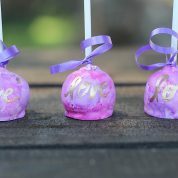 Cake pops are perfect for birthdays, weddings, baby showers and any other special occasion. 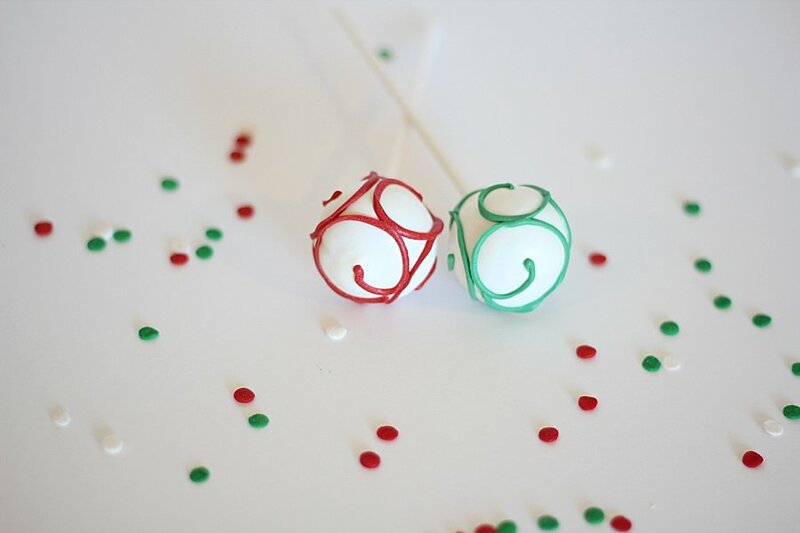 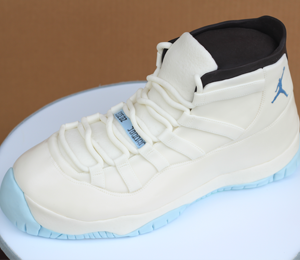 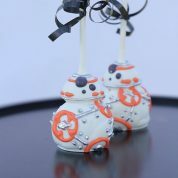 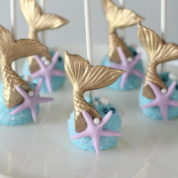 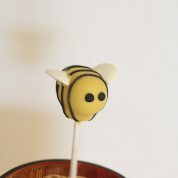 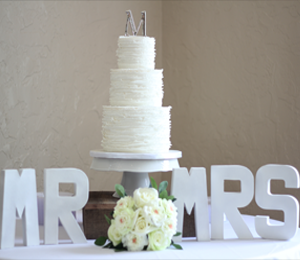 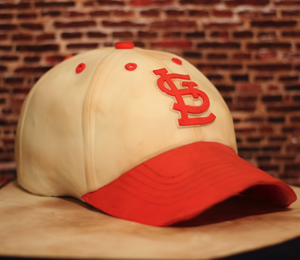 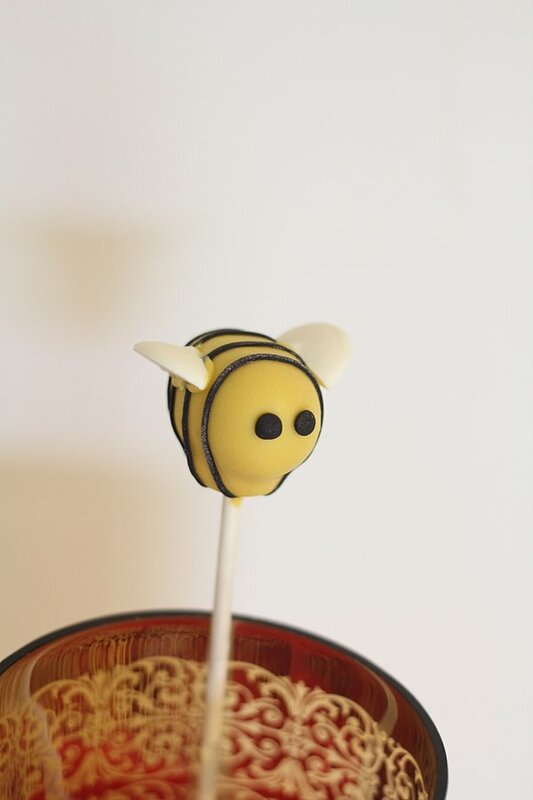 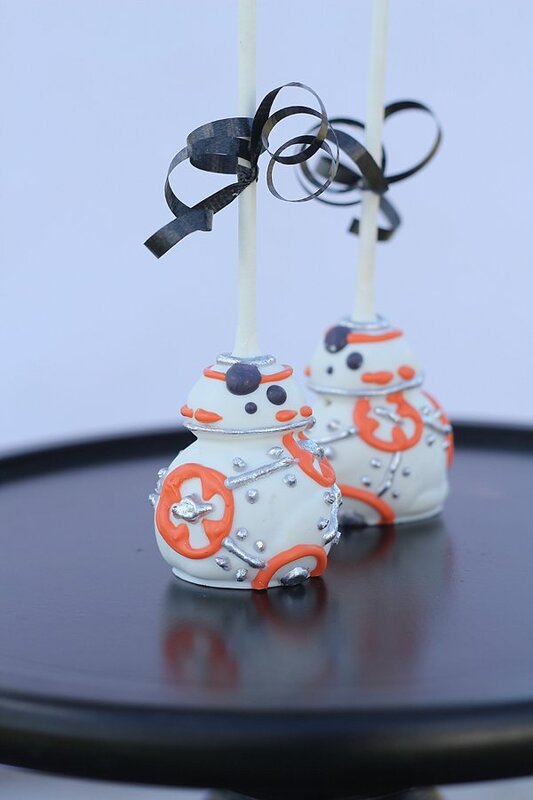 We love to custom design your cake pops. 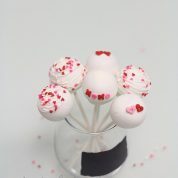 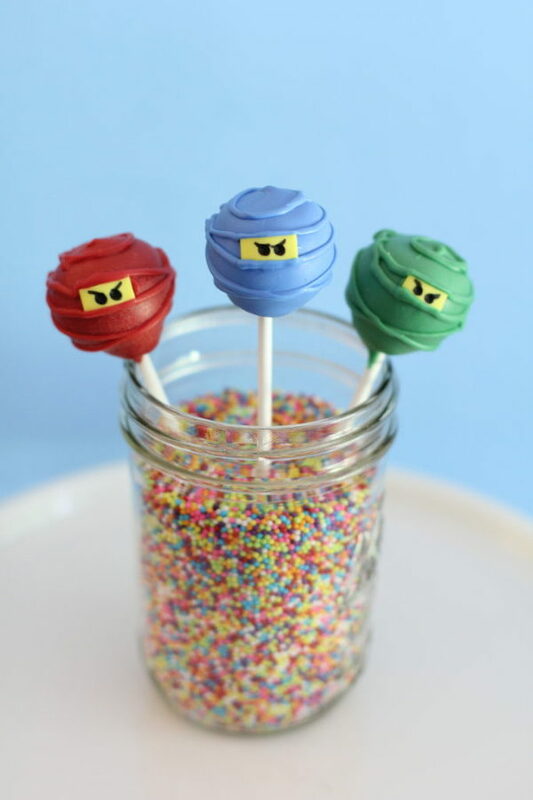 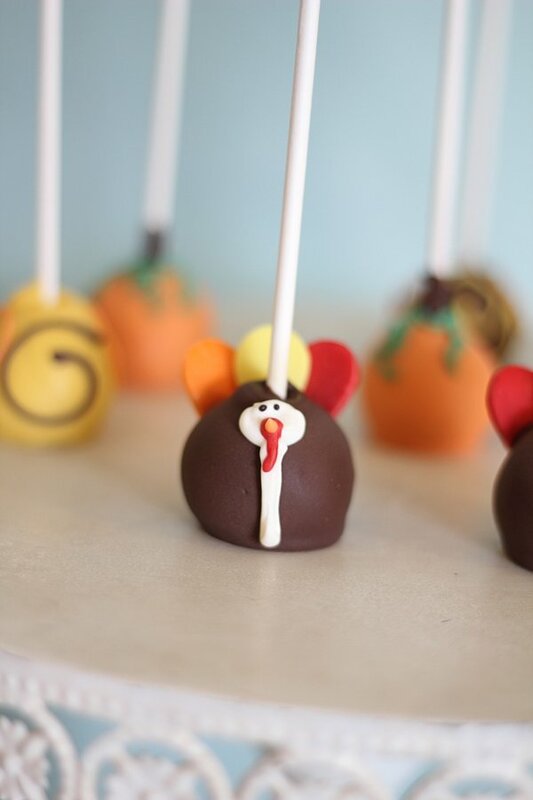 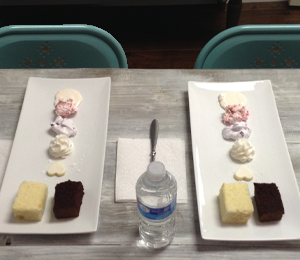 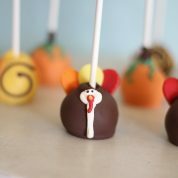 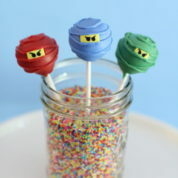 Check out our Flavors & Fillings to choose the flavor of the cake pops.